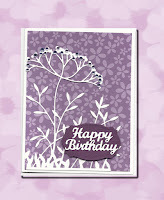 Please enjoy a sampling of our cards. 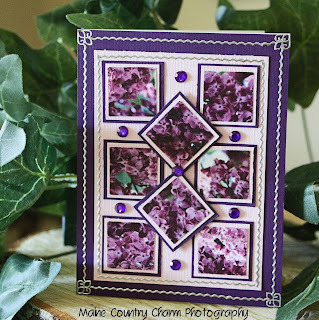 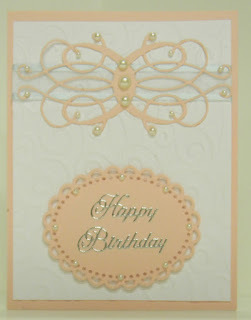 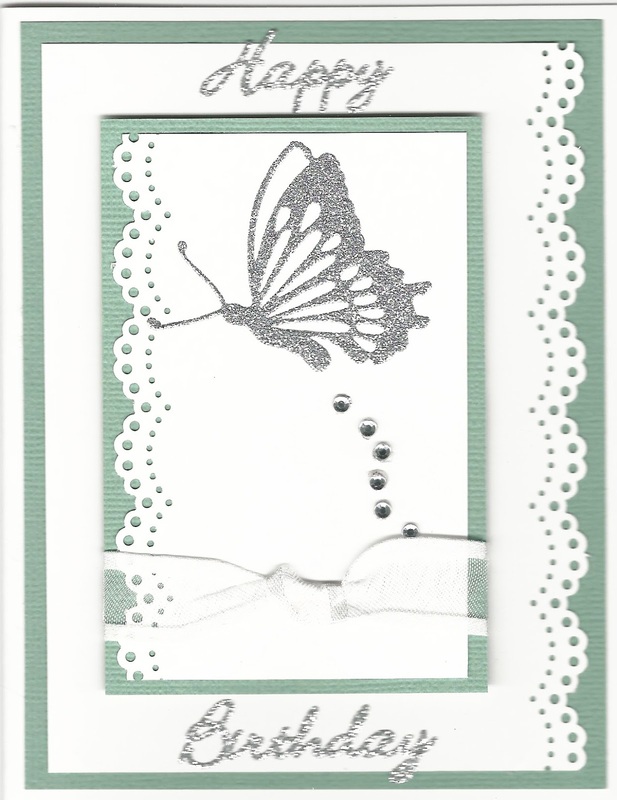 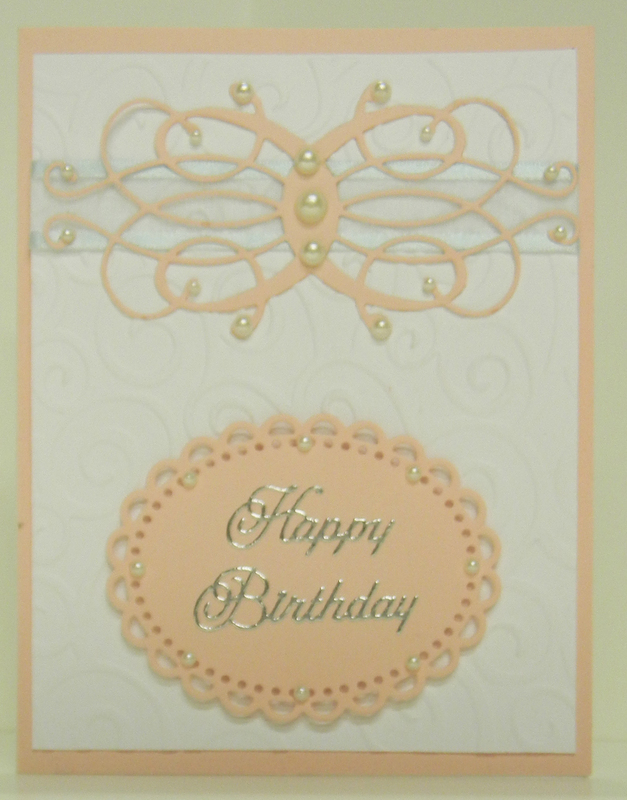 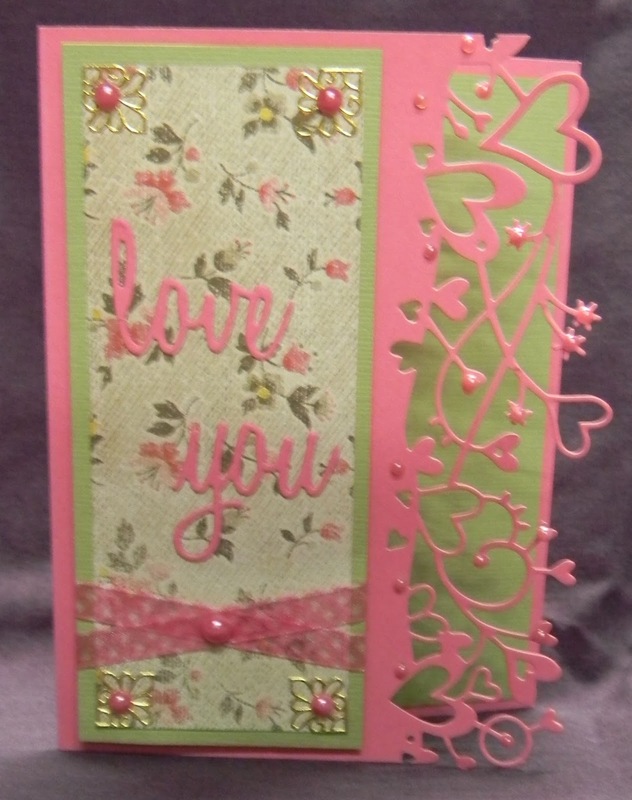 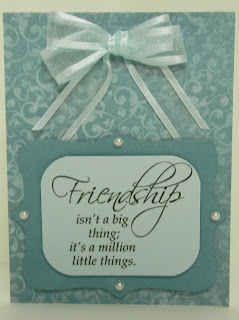 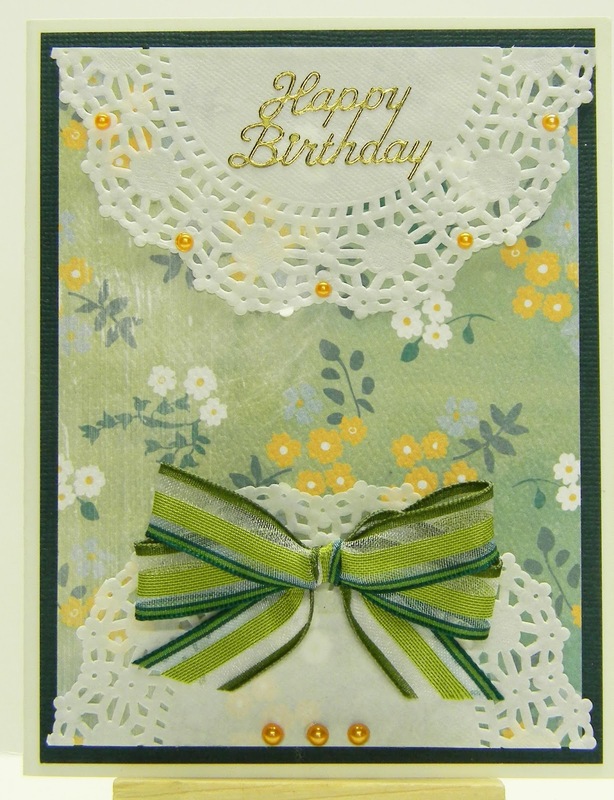 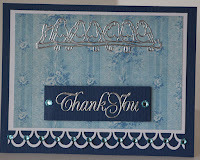 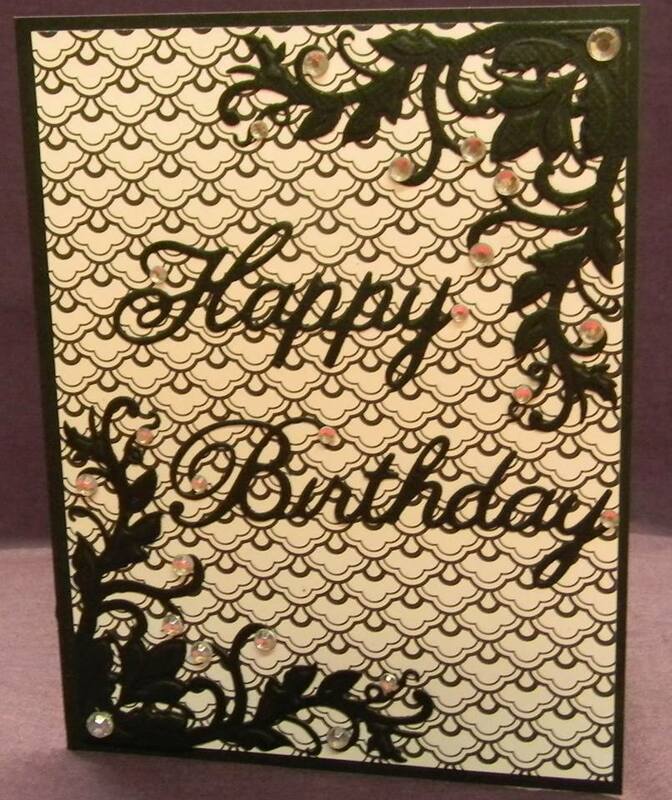 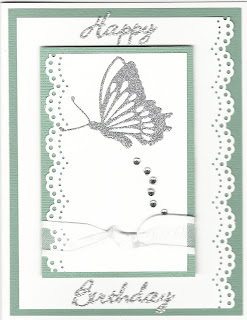 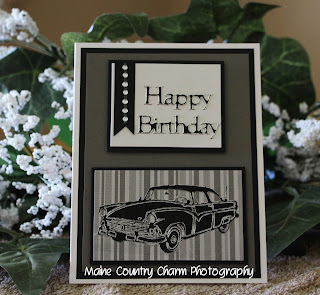 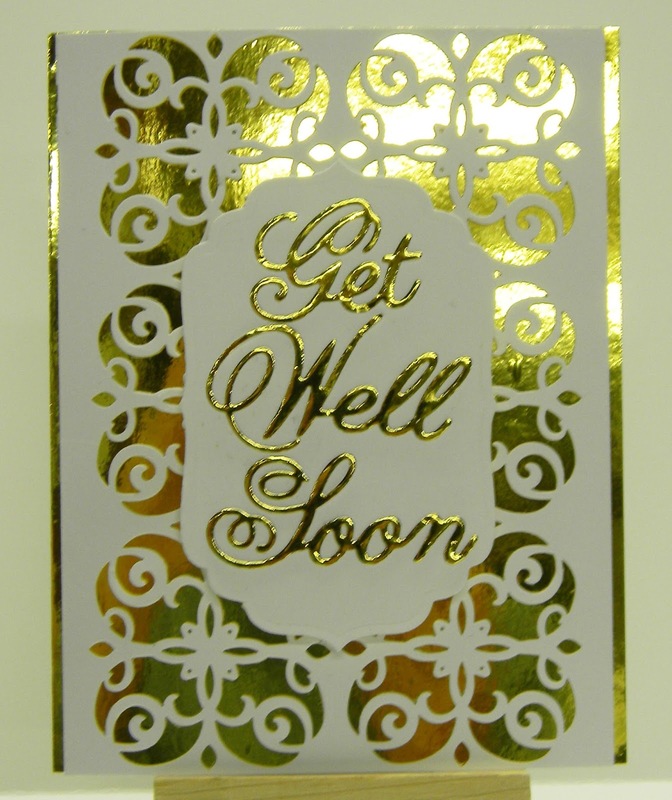 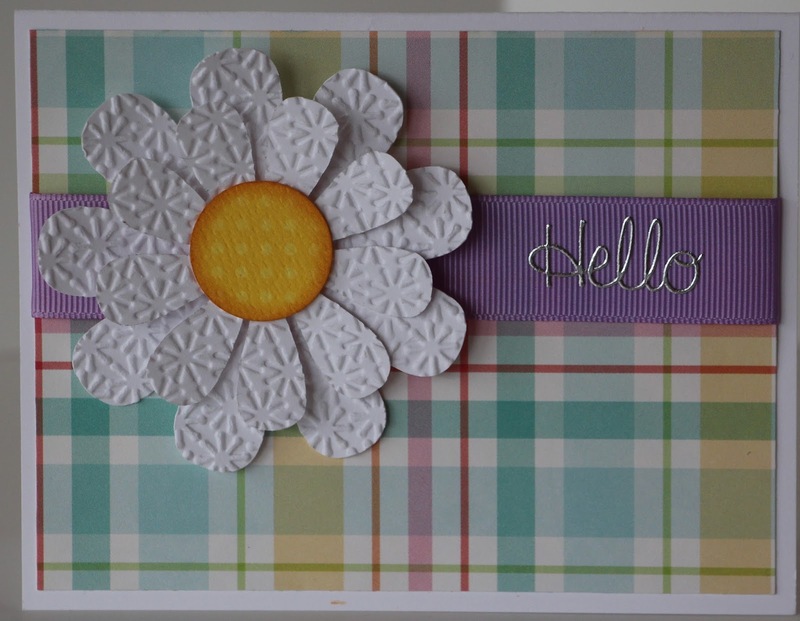 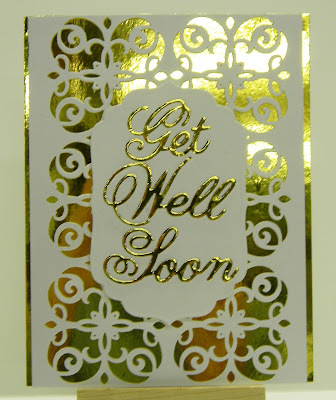 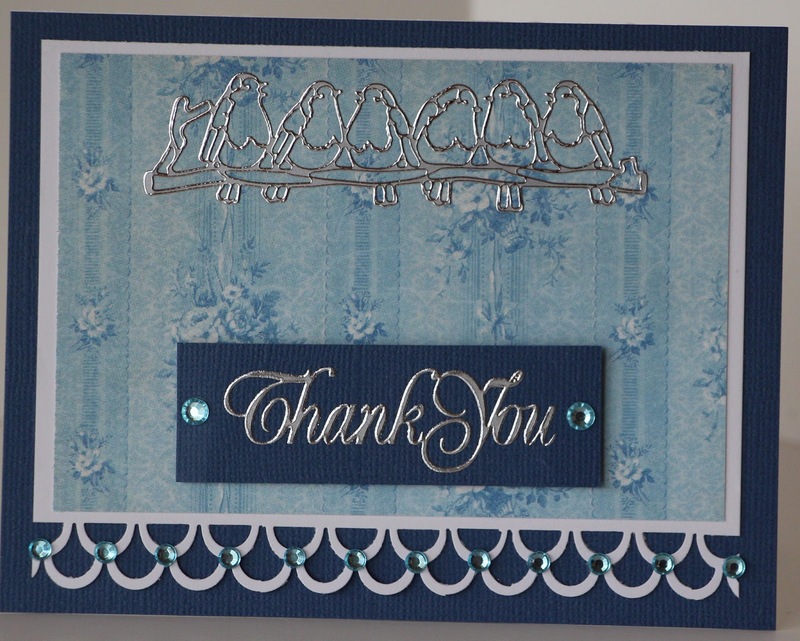 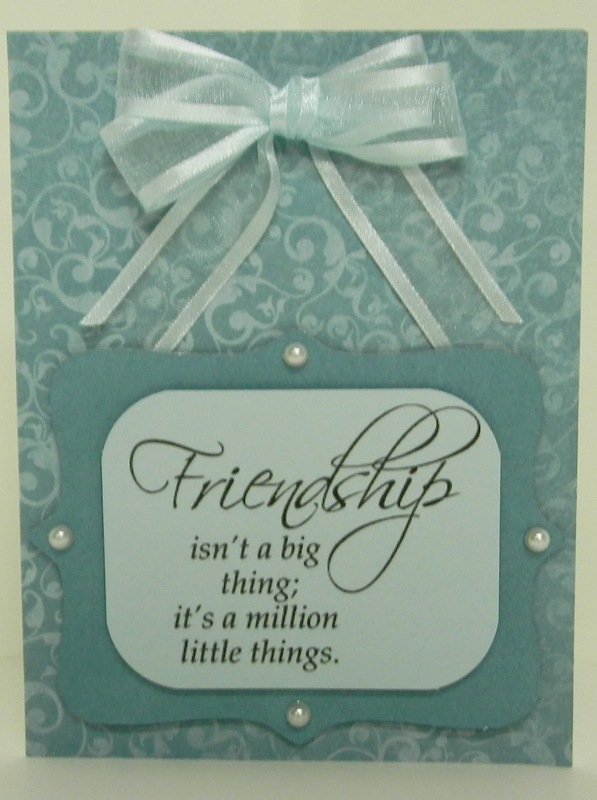 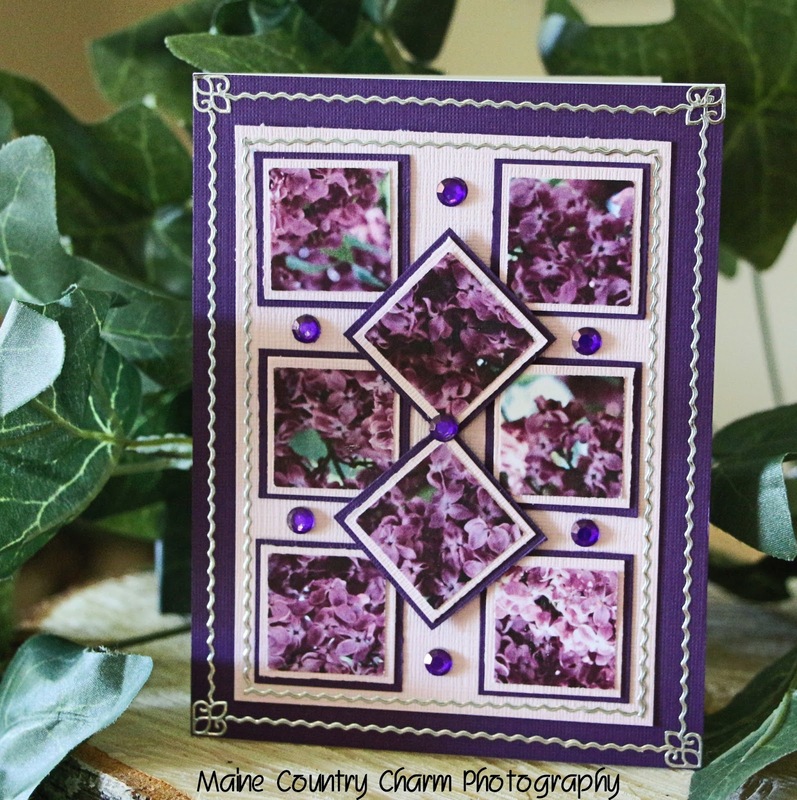 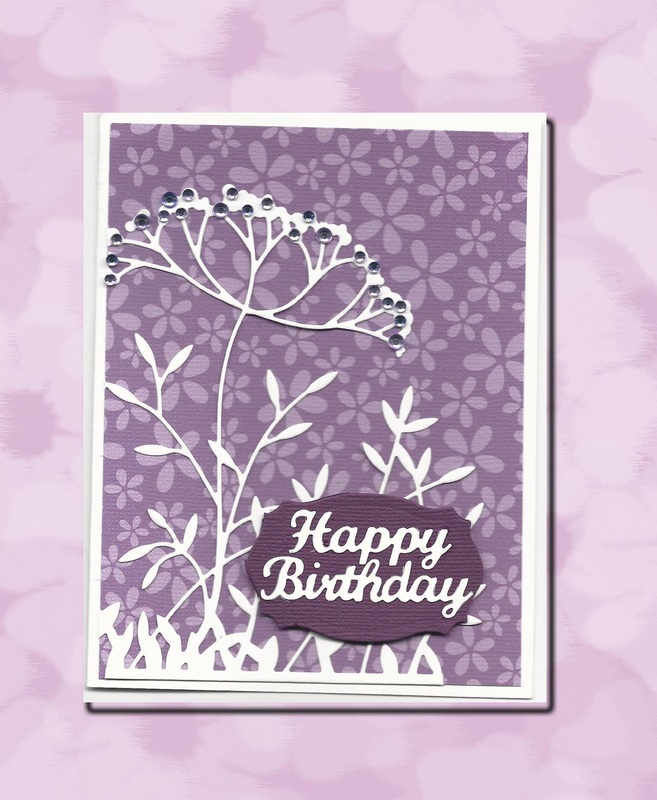 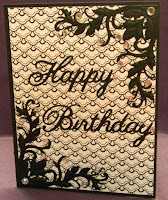 We offer card classes twice weekly, as well as offering Monthly Card Kits. 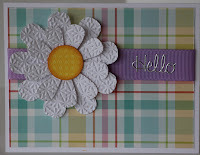 Check out Card Kits page to find out more about them.